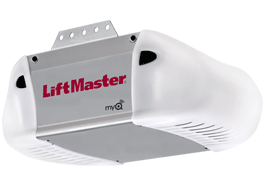 We install and repair the best available garage door openers on the market...Liftmaster®! 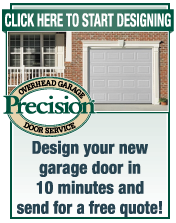 If you need an opener installed or your garage door opener repaired, call Precision now. This model offers an ultra quiet, space saving, wall-mounted design. Ideal opener if you have an oversized door or high ceilings. To install this opener, you must have an electric outlet along the side of your garage door, where the jackshaft unit will be installed. Like the Belt drive opener, this model also includes a built in EverCharge Battery Backup System. Comes fully equipped with the same convenient features as the 3575 ¾ HP Chain Drive Opener and the 3850 DC Motor Belt Drive Opener, including the same remote and Smart Control Panel. Plus, this model offers a remote light that can be placed anywhere in the garage. Also offers the same safety features as the Chain and Belt drive opener, including the Sensing Technology, Security Rolling Code Technology and PosiLock System. 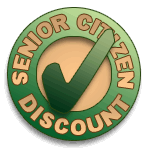 Includes a lifetime motor warranty on the motor and also offers a five year warranty on all other parts. 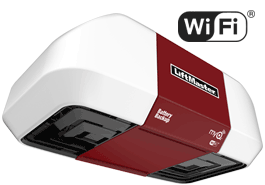 Call Precision Door now for a quote on a new garage door opener.